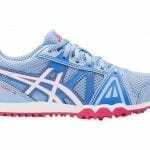 Catalogue and Club Sports Warehouse is based in Newcastle, NSW, but we provide athletics shoes & spikes online to destinations all around Australia, with speedy delivery to your door. 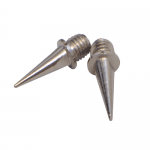 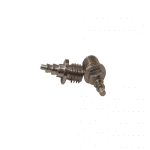 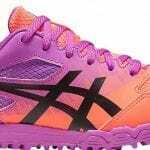 If the fit is not perfect, no problems – you have two weeks to return the spikes for a new size. 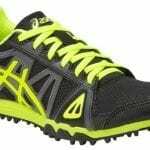 We’ve got a selection of high quality Asics spikes at low prices, with options for long, middle and sprint distances. 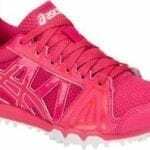 You can find athletics shoes and spikes to suit jumpers, hurdlers and sprinters. 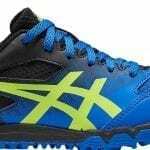 There is also a selection of ladies sizes, and a number of our athletics spikes are available in sizes as low as 4, perfect for the Little Athletics lovers and the next generation of gold medal winners.